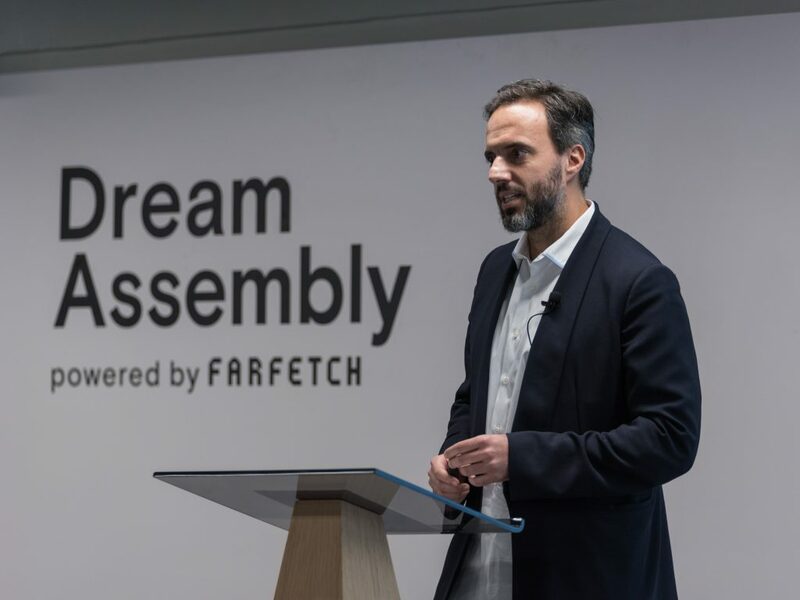 Online luxury fashion platform Farfetch has opened applications for its technology accelerator program, Dream Assembly, now in its second year. The program was first launched in April 2018 to provide a cohort of start-ups access to an initiative of mentorship, networking opportunities, and early-stage funding. This year, Dream Assembly will be seeking applications from seed-stage start-ups which are for-profit but also drive social or environmental benefit with a focus on sustainability. Last year, in its inaugural year, Farfetch welcomed 11 start-ups, from 9 different countries. Stella McCartney, a company which has long been a leader in sustainable luxury has joined Farfetch Dream Assembly for this next cohort. Global luxury fashion brand Burberry, which partnered with Farfetch on the launch of the inaugural Dream Assembly, returns for a second year. The 10-week program will include a series of workshops, one-to-one sessions with senior leaders from Farfetch and partners, and mentorship meetings covering topics like e-commerce, marketing, technology, fashion, logistics, and operations, giving the start-ups direct access to Farfetch’s expertise in the luxury fashion and technology industries. Starting in Lisbon in April, the program will culminate in a demo day in London, where the companies will have the chance to pitch their projects to a selected pool of external investors for follow-on funding. Applications to join Farfetch Dream Assembly’s second cohort are now open and will close at midnight GMT on Sunday, March 3, 2019. For more information and details of how to apply, including criteria, please visit www.dreamassembly.com.